↑ Wood, Frances. (2008). 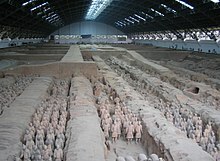 China's First Emperor and His Terracotta Warriors, pp. 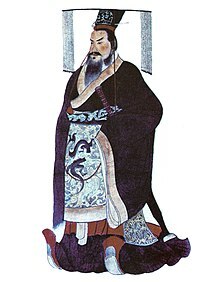 2–33. Macmillan Publishing, 2008. ISBN 0-312-38112-3.